CAO Gol! 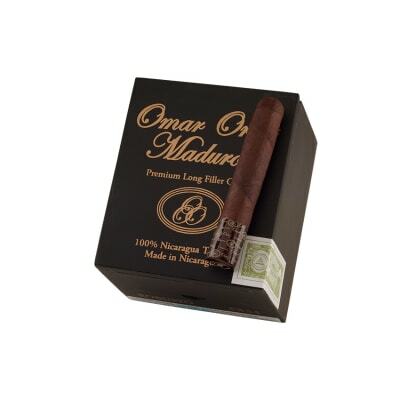 cigars present a big, beefy and bold blend of Nicaraguan tobaccos rolled into dark, juicy Brazilian wrappers with an oily texture that's so tempting you want to bite right down on 'em. 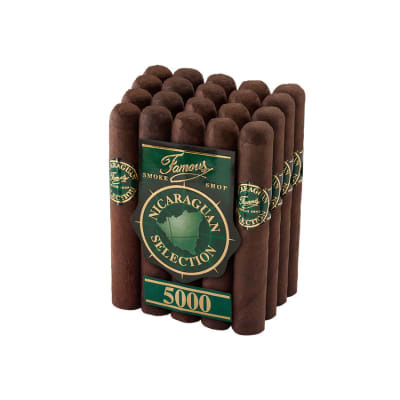 The smoke captivates and teases the palate with notes of cedar, exotic spices, and an enticing aroma. CAO Brazilia Gol! 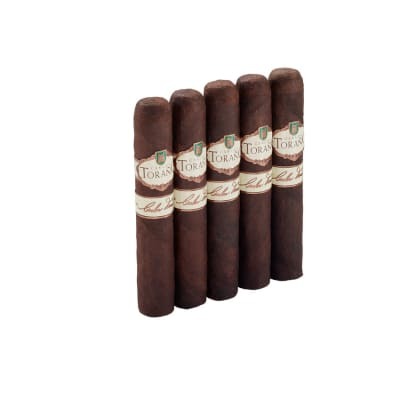 cigars have a tantalizing blend of rich Nicaraguan tobaccos seamlessly rolled in dark, succulent Brazilian wrappers. Its lush, meaty texture tempts you to bite right down on it, too. 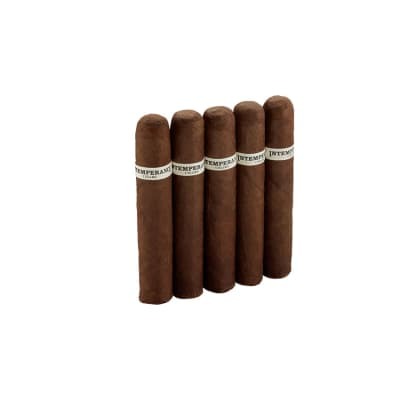 The smoke is laced with notes of cedar, exotic spices, and a ripe floral aroma. Try 5 first! 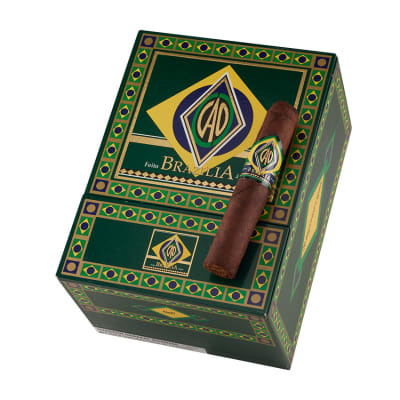 Recommended for you based on CAO Brazilia Gol ! Always pleased with the CAO cigars. 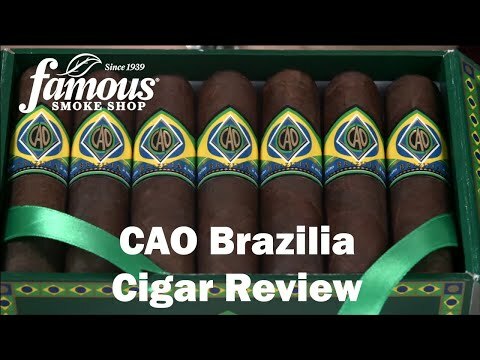 These CAO Brazilia sticks are terrific and pleasantly surprised on the smooth burn and finish.